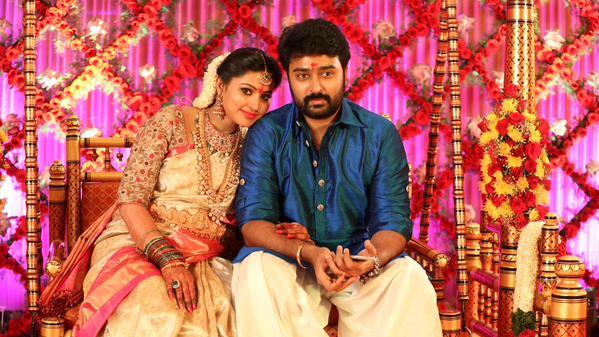 Actress Sneha, who married Tamil actor Prasanna on 11th May, 2012, has now given birth to a baby boy on 10th August, yesterday, in a private hospital, Chennai. Both the mother and the baby are said to be fine. Families of the couple are thrilled with this and they have welcomed the new entrant in the family. Sneha had her baby shower on June 18 and it was performed as per the Hindu customs. She was recently seen in “S/O Satyamurthy”.